This is beyond interesting. It confirms everything we've said on these pages and is another data point for future purchases by the USMC. It can't perform some missions performed currently by it's Sikorsky CH-53 helicopters. Because Israel doesn't operate the CH-53E model. They're all D's! That's the highly maneuverable but not quite as powerful twin engine model! 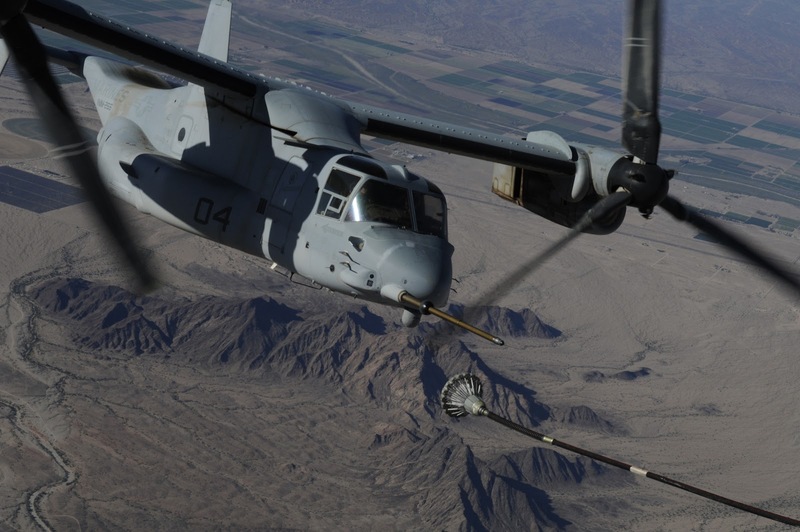 If the V-22 can't do what that elderly airplane can do then that says something....something bad...very bad.